William Shakespeare is almost universally considered the English language's most famous and greatest writer. 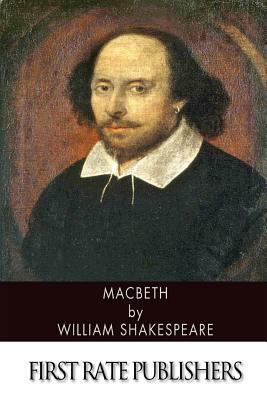 In fact, the only people who might dispute that are those who think he didn't write the surviving 38 plays, 154 sonnets, two long narrative poems, and several other poems still attributed to him. Even people who never get around to reading his works in class are instantly familiar with titles like King Lear, Othello, Hamlet, Macbeth, and Romeo & Shakespeare. Macbeth is one of Shakespeare's most popular tragedies, and it tells a tale about a man whose thirst for power and ambition leads him down a path of corruption and evil, all in an attempt to fulfill what he sees as his destiny. Macbeth is definitely one of Shakespeare's darkest and most psychological works, as it truly looks at themes like corruption, evil, and guilt.